Carrie has been in North Texas for 20 years, most of those in Frisco living, playing and raising her family. As a result, she maintains a vast knowledge of the area and a huge network that she is able to leverage for her clients. Before becoming a licensed agent Carrie flipped several homes in the area which gives her a unique eye for value. As Realtor Carrie looks forward to helping clients find their perfect home and is known for her expert negotiations and realtor relationships. 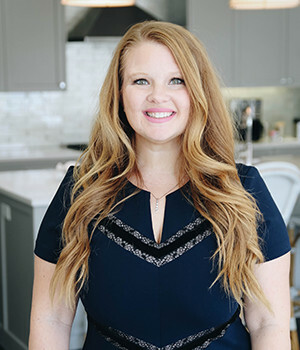 Beyond her passion for real estate, Carrie loves to entertain and travel she and her husband also founded Texas largest youth baseball tournament, Middle School Matchup.